Drawing on the extensive data on gender variations contained within the E-reward Summit Database, Steve Glenn – E-reward’s Head of Executive Remuneration Research – has produced a more far-reaching and granular analysis than that presented by the latest Hampton-Alexander report. In addition, the report includes commentary from Duncan Brown, Head of HR Consultancy at the Institute for Employment Studies. A more extensive range of gender breakdowns such as the female representation in finance director and other executive roles, including the proportions of women audit, remuneration, nomination and other committee chairs. Differences in median job tenures for both male and female executives and non-executives in various positions. For executive roles, the full year median remuneration levels for male and female directors noting any differences. 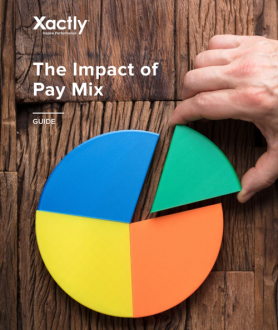 A specific comparative pay analysis for a small group of prominent female chief executives. For both executive and non-executive roles, the value of shares held by both male and female individuals. Our main conclusion is that while the proportion of female directors is on an upward trend, for both executive and non-executive roles, women tend to be employed in positions with less responsibility and influence. We shall continue to monitor this area as well as extending our analysis to all FTSE SmallCap directors and executive directors in Fledgling and AIM firms.